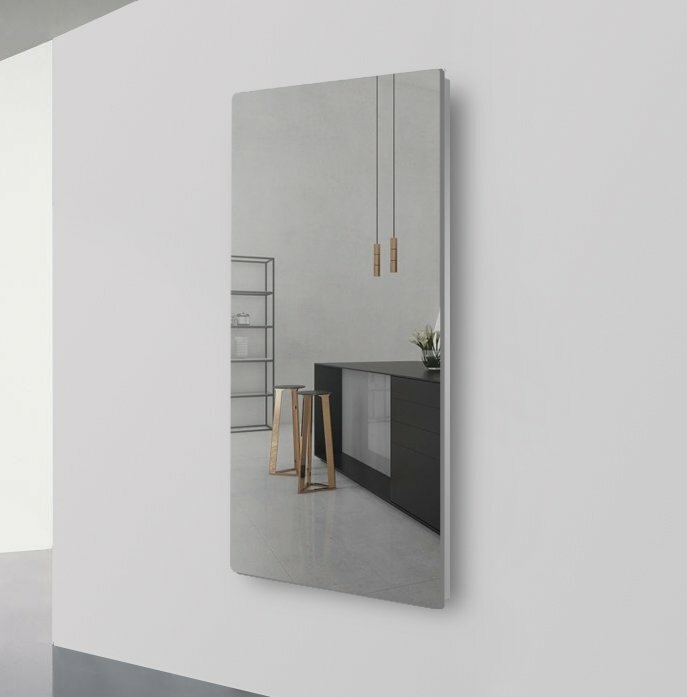 Lava® Mirror 750W - 51" X 25"
Lava® Mirror - 51" X 25"
Envision radiant comfort with a LAVA ® Mirror Radiant Heating Panel. 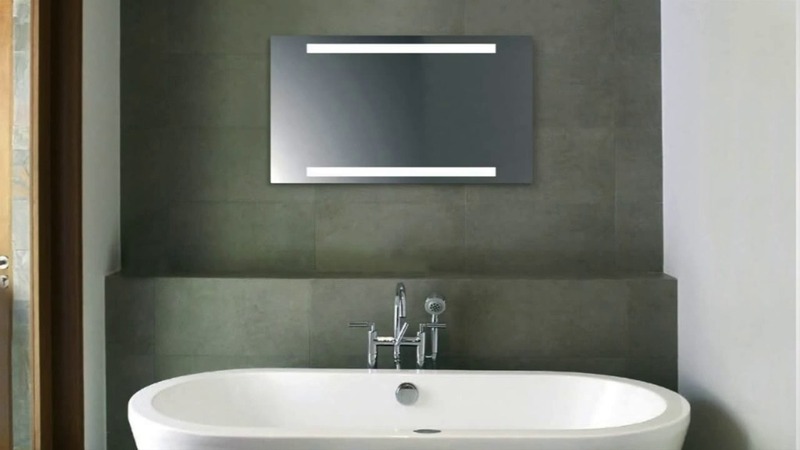 These 51” X 25” reflective heating panels produce 750 W to offer style, warmth, and a fog-free view when you step out of the shower. 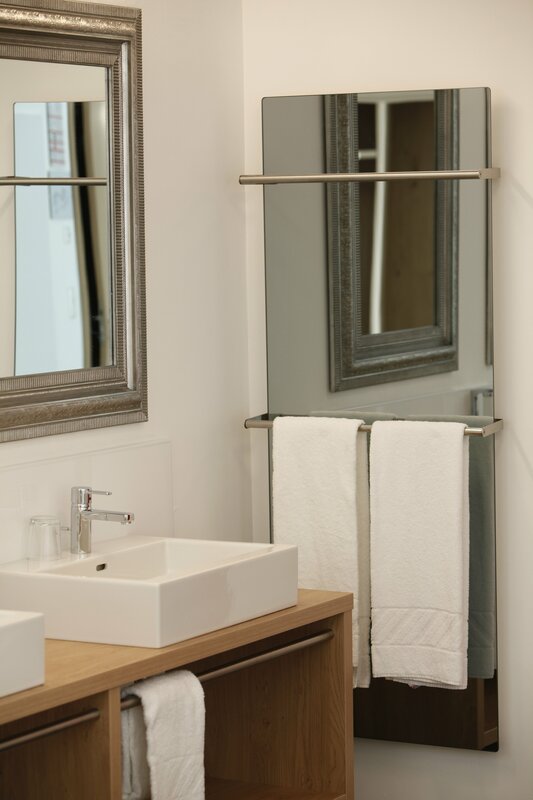 Install an optional towel bar and the 110V LAVA® Mirror can keep your towels cozy and warm too. 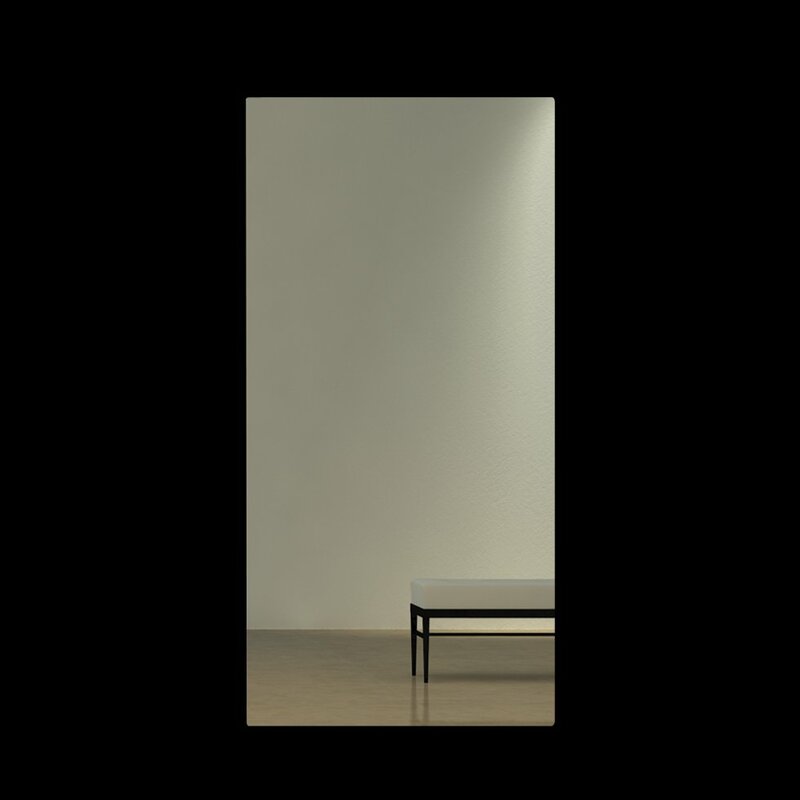 These C-UL-US Listed panels include a 5-year warranty and can are easily installed either horizontally or vertically. 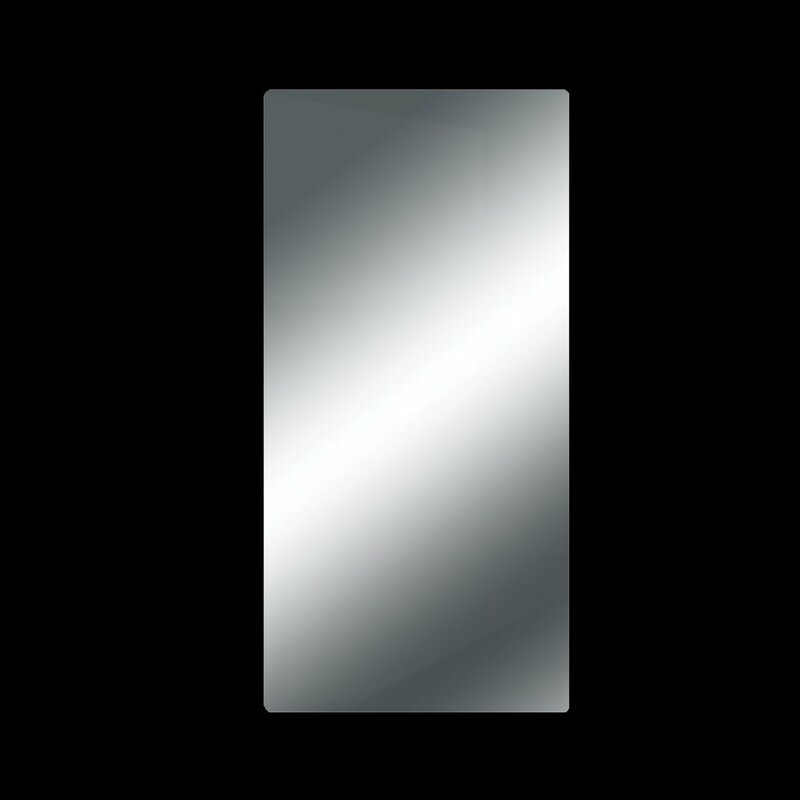 Version Lava® Mirror - 51" X 25"